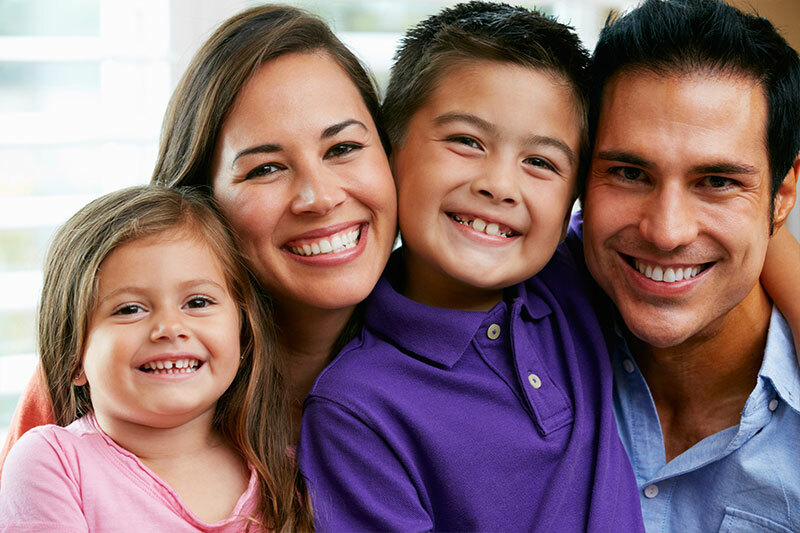 Welcome to Smile Dental Works, where we offer dental services for the entire family. 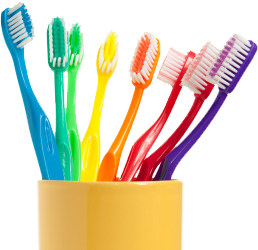 If you have any questions regarding the family dental services we provide, please call our office at 847-310-0022 and we will be happy to assist you. We Now Offer Complete Dental Exam! Haven’t been to the dentist in awhile or are a new patient? No problem. 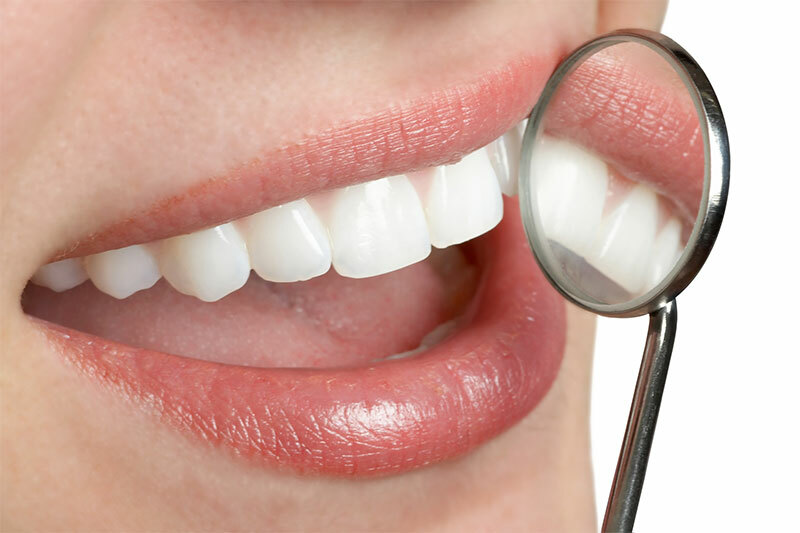 We offer affordable dental examinations and x-rays for your convenience, learn more about dental check-ups.